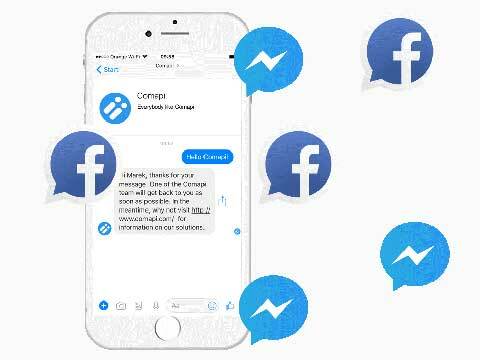 Global Omni-Channel communication has never been easier with Comapi’s Live Web Chat for Business, Facebook Messenger, Bulk SMS Sending for Business, Bulk Texting for Business and APIs to Engage, Convert and Support your customers. Click here for 14-Day FREE TRIAL. 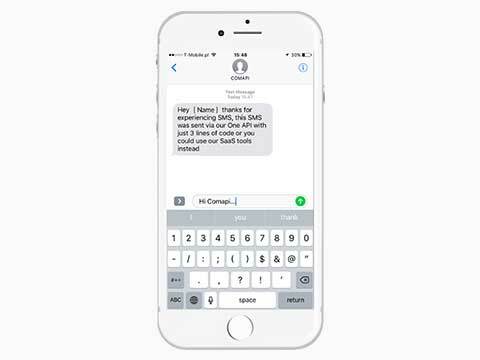 BULK SMS /MMS/ TEXTING: With 15.2 million texts sent globally every minute and 95% of texts read in 5 seconds it’s clear to see why businesses use SMS/MMS texting as a quick and cheap means of communicating. Whatever the size of your operation join thousands of companies including GAP, Dixons-Carphone Warehouse and the NHS to use Comapi for rapid and effective customer communication. LIVE WEB CHAT: Increasingly customers visiting your website expect to find what they want quickly and Live Chat is an effective way of improving customer satisfaction rates and increasing sales. Your customers will appreciate the more direct and personal service that web chat provides. Respond in real time to convert on average 20% more visitors into customers. 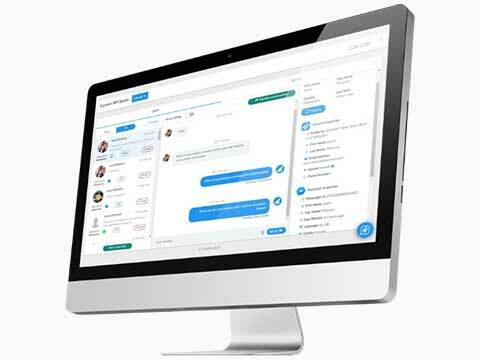 Why not Web Chat with us now to discuss Omni-Channel communications and take advantage of our FREE 14-day trial, or call us on 0161-767-2540.